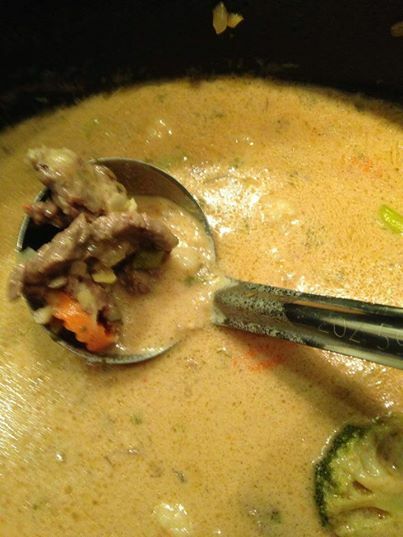 On today’s show I discuss making a Thai Red Curry w Beef that so many of you have asked for. This Thai red curry recipe episode is a one-pot meal that is inexpensive, satisfying, full of flavor and just plain awesome. You will need a few ingredients like lemongrass, white pepper, fish sauce etc. that might not yet be a part of your pantry….never fear…easily remedied on Amazon or your local Asian Market.